At times, a web app or web site may appear to be down when the server it is on appears to be functioning properly. When this happens, it is important to know where the issue resides, as it may be easy to fix, or may require a lot of work or contacting others. One of the possibilities when a site is in this state is whether or not the DNS server is up to date and pointing others to the proper server in order to load your site or app. 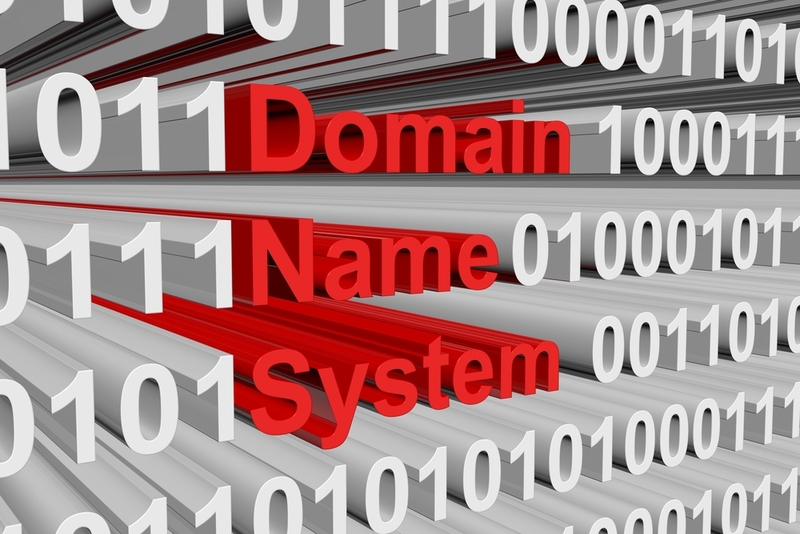 DNS stands for Domain Name System. It is the tool that allows a typical URL, such as http://gomorpheus.com , to point to the server on which the actual web site or app resides. Once a computer finds the DNS information it needs for mapping a base URL to a server address, it will remember it for a period of time, until its TTL (Time To Live) has been reached. The DNS server has the wrong information stored about the server to which the domain should be pointed. For example, the server is actually at the IP address 204.268.130.100, but the DNS entry has the server at 204.268.120.100. Here, changing the entry to the proper address will fix the situation. The DNS server is down. In such a case, computers that do not have the DNS information cached cannot reach the DNS server to look up the proper address. This will require getting your DNS server back up and running, or contacting the proper people to do this if it is not your server. The changes haven’t propagated and updated caches yet. Since computers cache DNS information in the operating system and browser, this could be the case. Have the user close the web browser, reopen it, and try again. Browsers have a tendency to cache DNS information, so this may solve the issue. Do you want to be notified when your site or app is having issues? If you are looking for a monitoring system with excellent data logging and analysis reports, you should give Morpheus a try. 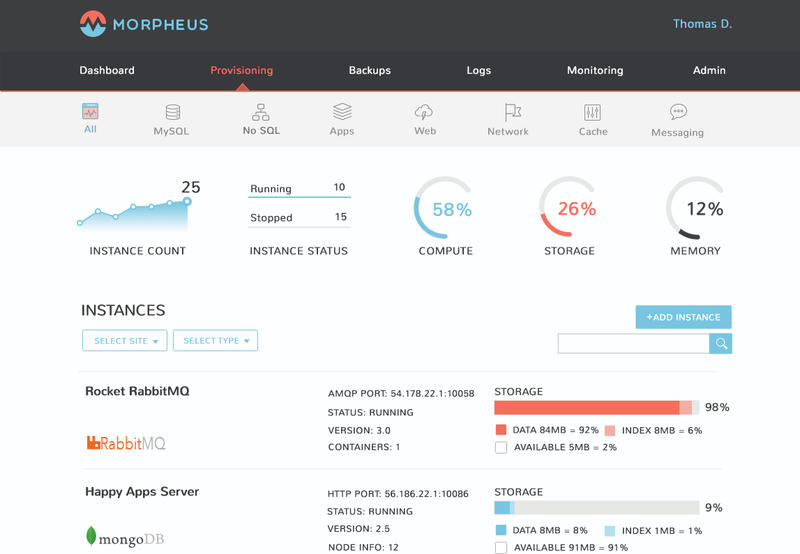 With Morpheus, data logging is automatic as you provision servers and apps. Using the available tools, you can monitor the various parts of your system to keep track of uptime, response time, and to be alerted if an issue does arise. The Morpheus interface is clean and easy to use. Morpheus allows you to provision apps in a single click, and provides ease of use for developers with APIs and a CLI. In addition, backups are also automatic, and you can have redundancy as needed to avoid potentially long waits for disaster recovery to take place. So, why not register an account or try out Morpheus for free today?